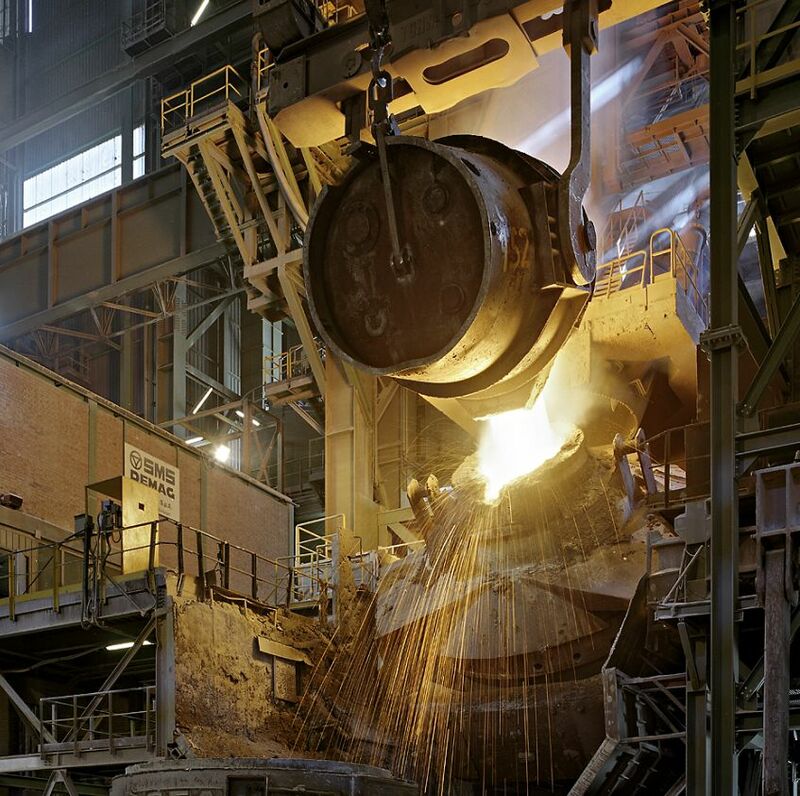 With over 130 years’ experience, Acciai Speciali Terni is now one of the most important European steel plants. 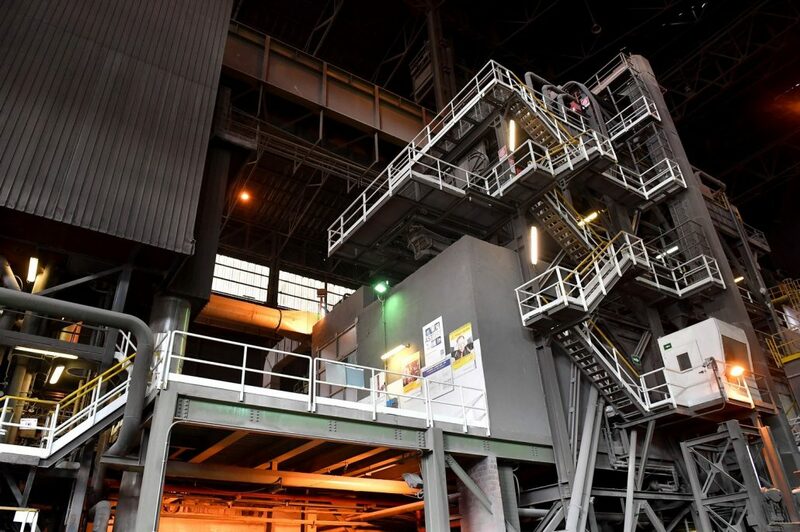 Acciai Speciali Terni Spa (AST) can boast a long industrial tradition with over 130 years of presence on the market and now ranks among the most important European integrated cycle steel plants. 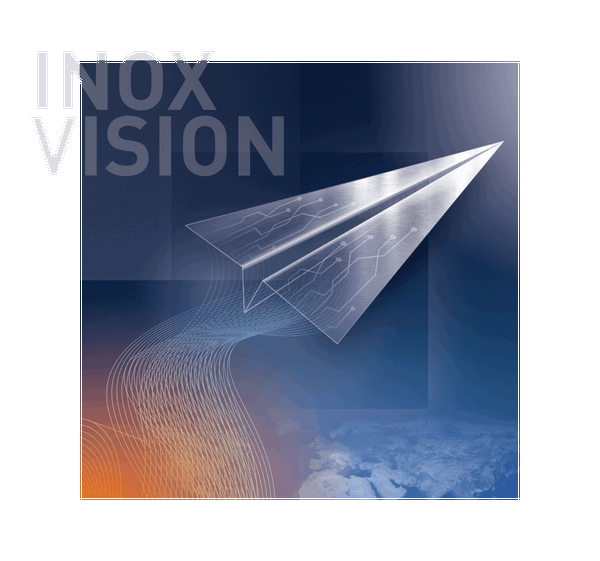 The company’s core business consists of flat rolled stainless steel products, for which AST is the market leader in Italy and one of the top four manufacturers in Europe. 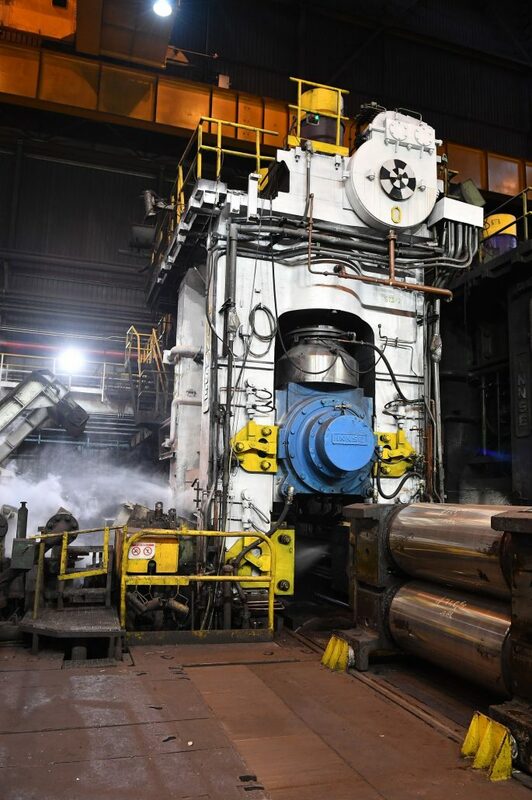 In addition to flat rolled steel products, the company produces electro welded stainless tubes, through its Tubificio Division, and forgings made of special steel, among the largest in the world, through its Forging Division. Con la rete di vendita internazionale e i centri di servizio della capogruppo thyssenkrupp, AST è vicino al Cliente in ogni parte del mondo. 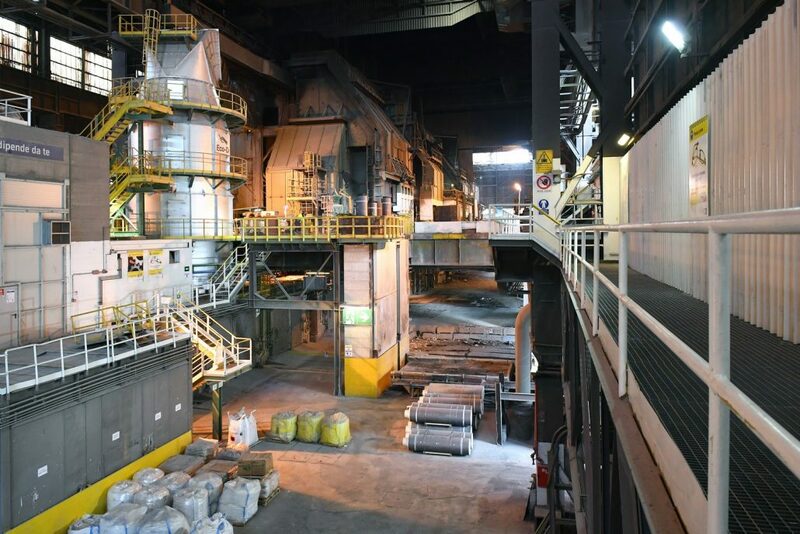 La distribuzione diretta di laminati piani, operata attraverso la società controllata Terninox, completa l‘ampia gamma di servizi rivolti all’utilizzatore finale. 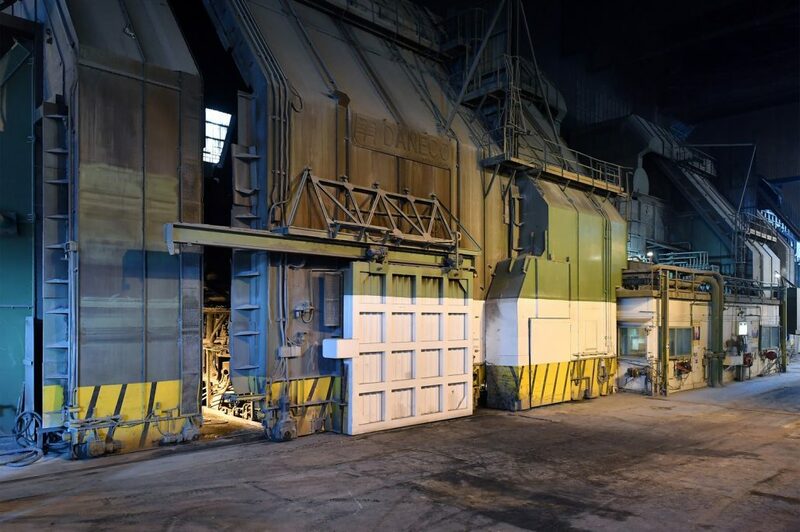 Our manufacturing facilities are concentrated in Terni, in an area of over 1,500,000 square metres, and cover the entire manufacturing cycle, from casting to packaging. 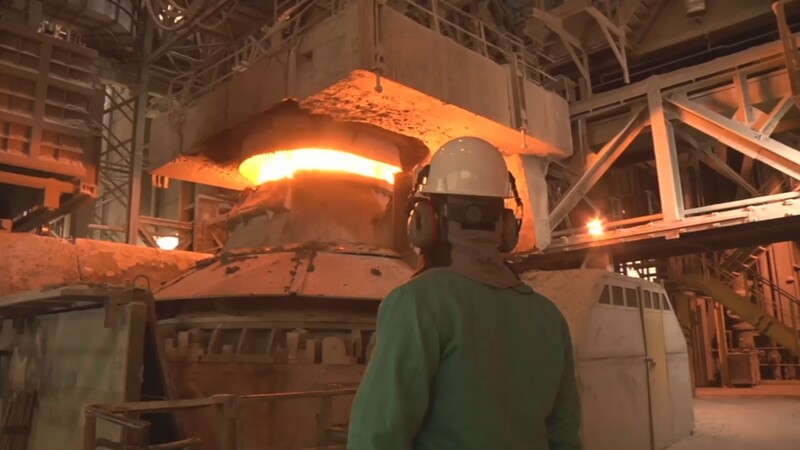 Equipped with state-of-the-art technologies, the AST plants provide about one million tons of special steel per year. 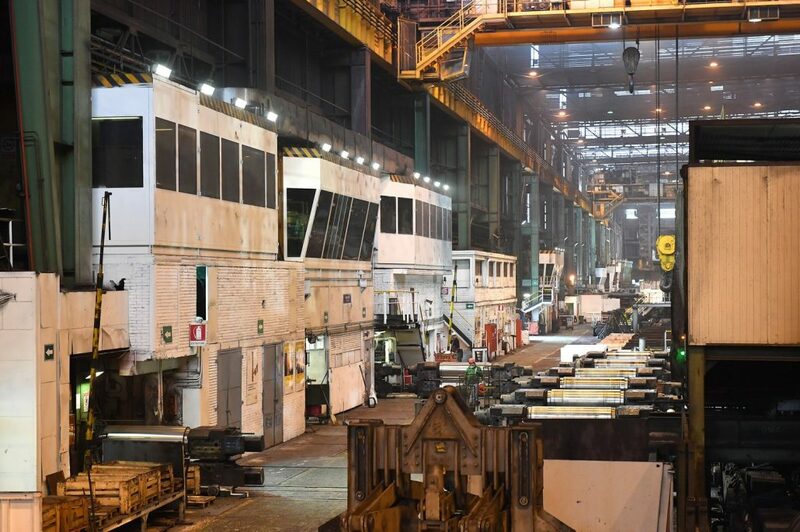 The company employs more than 2,300 people directly and several hundred more workers are involved in services and related industries.